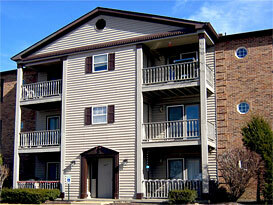 Affordable, Updated, Two Bedroom Garden Style Condo Rentals / Apartment Rentals. Water, Sewer, Trash and Pool are included in rental amount. Located in Jefferson County, near South-Southwest, St. Louis County, Fenton, Missouri. Our Fenton MO condo rentals are located about 20 miles from downtown St. Louis MO. 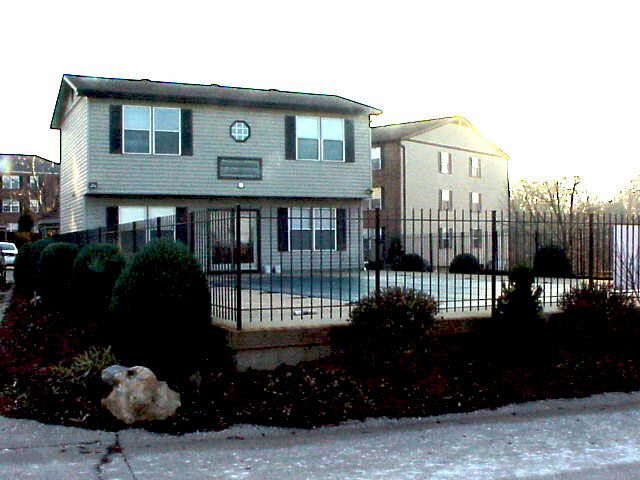 2 Bedroom, 2 Bath Condo Rentals with pool. Rental pricing ranges from $845-895, which includes water, sewer and trash. In addition, There is One Reserved parking spot and ample visitor parking. Renters Insurance is required. Public School: Fox School District. Private Schools: St. Paul’s Catholic, Our Savior Lutheran, Churches: Non-Denominational, Catholic, Baptist, Pentecostal, Lutheran. Within 2 miles of Gravois Bluffs Shopping area, as well Regal Theater, multiple Restaurants, Parks and Downtown Fenton, Missouri.